Take Your Business to NEW HORIZON! 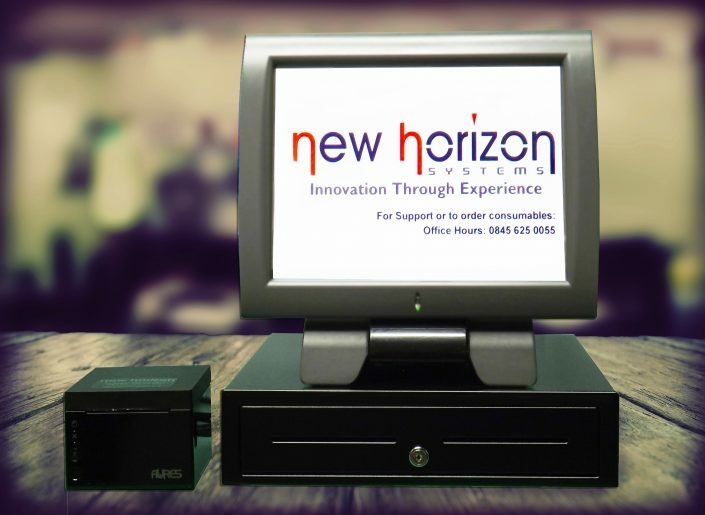 Welcome to New Horizon Systems, your one-stop shop for mobile card reader and EPOS system hire solutions to the UK’s biggest events each and every weekend. We specialise in the rental of wireless card systems, PDQ systems, EPOS systems and payment methods by tablet or phone, including Izettle. 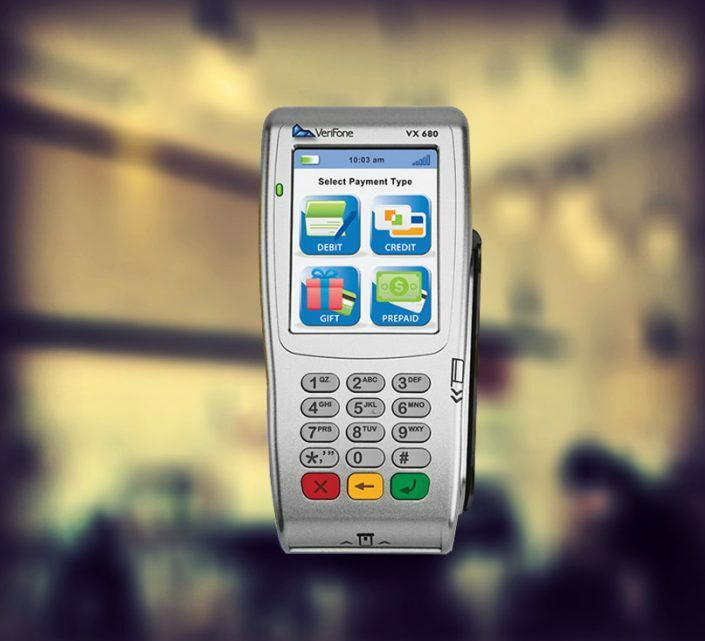 We offer a range of EPOS card reader rental packages for businesses, including start-up businesses, corporate events, festivals and large exhibitions in the UK. We provide PDQ hire and merchant services to allow you to process transactions quickly and easily, whether you’re opening a pop-up shop, setting up at a festival or have a booth at an exhibition. 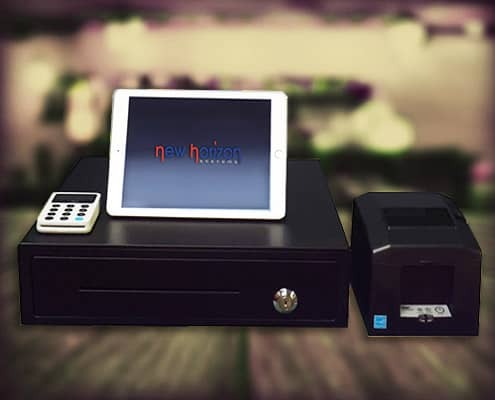 New Horizon Systems can provide and programme a range of different mobile payment devices, including wireless card terminals and software to allow tablet devices to be used as portable POS systems, including the world renowned Lavu POS system, used by restaurants across the world. 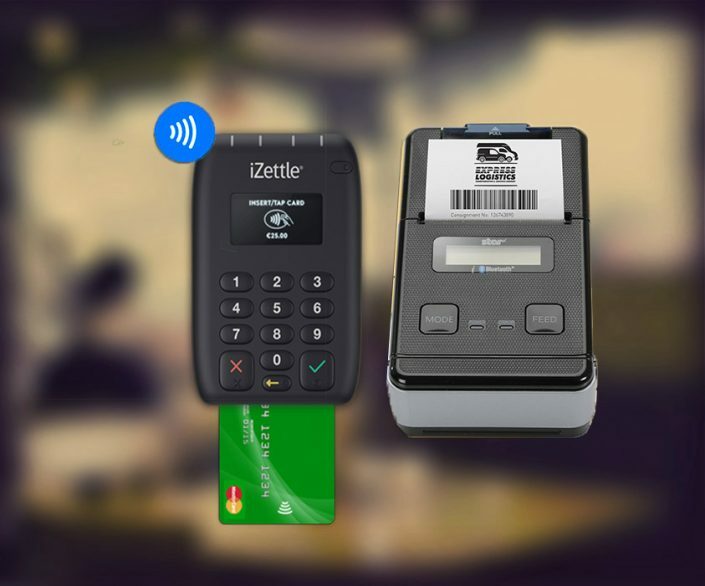 We also provide mobile payment solutions that make use of the iZettle payment platform, which turns any Bluetooth device or mobile phone into a complete card payment device, allowing you to take contactless payments using a payment service such as Apple Pay, we even include a Bluetooth compatible printer, allowing you to print or send receipts to customers following transactions. We understand that events can be stressful, and do everything we can to ensure your electronic payments run as smoothly as possible, allowing you to take more orders quickly and easily. We provide PDQ hire and EPOS systems to a range of events of varying sizes, from small pop-up enterprises to larger trade shows and conventions, allowing delegates and attendees to make purchases quickly and easily. 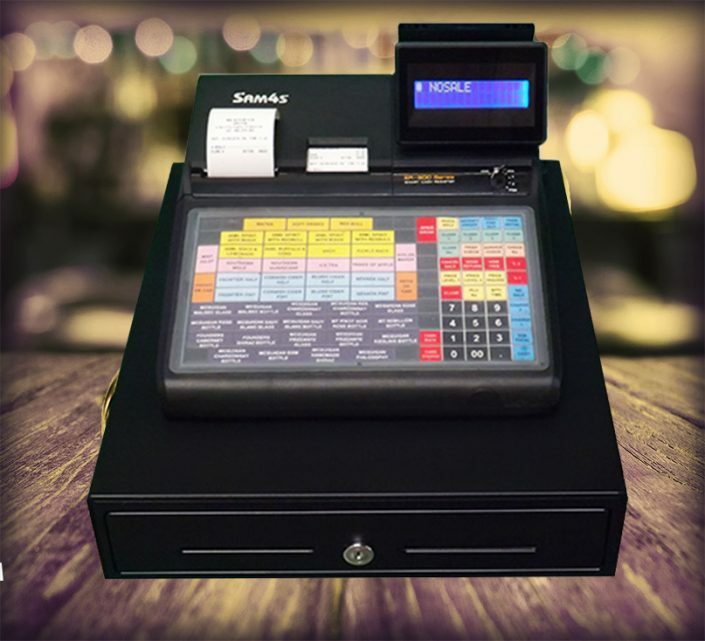 For those who prefer more traditional methods, including restaurants, bars and small shops, we also stock a range of tills and cash registers. We supply basic and preset till solutions that cater to your products, providing a quick and easy method of payment to allow you to take orders and payments, ideal for those setting up shop at festivals and other large events. In June 2016, New Horizon Systems was shortlisted for the Best Technology Company in the Borough of Bexley and was proud to be announced winners of this prestigious award. The judging panel were able to recognise how using latest technology in our till systems we can make a difference to business’ around the country! “We really appreciate such quick and efficient service, especially during a manic event like this! Excellent Service from Start to Finish see you again next year!! GET A FREE RENTAL BROCHURE. 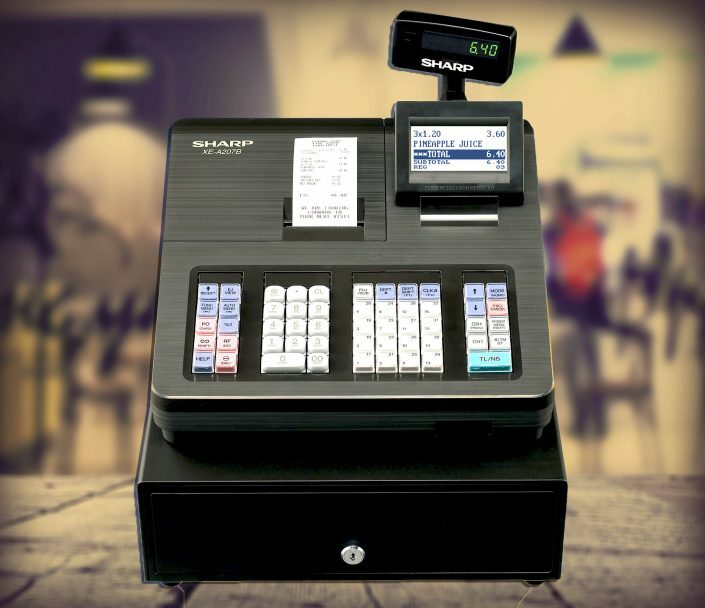 We are the UK leading rental company for tills. epos systems and PDQ terminals. With over 15 years experience you know your event is in safe hands. Our huge stock means that our tills, Epos Systems and PDQ machines are at events across the country each and every weekend. Take Your Business to a NEW HORIZON today!